Top 10 Highest Grossing Movies Of Shahid Kapoor: Padmaavat tops the list followed by R Rajkumar and Udta Punjab. Shahid Kapoor started his career with Ishq Vishk in 2003. The movie went on to become a hit and Shahid became a sensation overnight. However, after the success of Ishq Vishk, he delivered five back to back flops from 2003 to 2005. Sooraj Barjatya’s Vivaah came as a big relief for the actor and once again established him as a good actor. 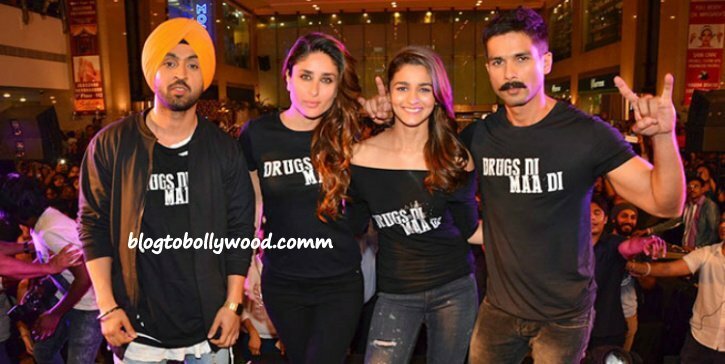 Shahid has given some superb performances in Haider, Jab We Met, Kaminey and Udta Punjab. However, he has been quite inconsistent as far as the box office performance of his movies is concerned. 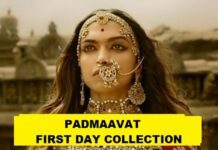 Padmaavat released on 25 Jan 2018 is Shahid Kapoor’s highest grossing movie. It earned 300 crore at the domestic box office. However, the credit of its success was given to Ranveer and Deepika. 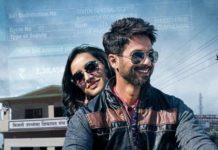 Talking about other movies, R Rajkumar, Udta Punjab and Haider, were managed to earn more than 50 crore. Let’s have a look at a list of Shahid Kapoor’s highest grossing movies. Shahid Kapoor’s Batti Gul Meter Chalu has been released today. It is off to an ordinary opening. It would be interesting to see, which position Batti Gul Meter Chalu takes in the above list of Shahid Kapoo’s highest grossing movies. Let’s wait and watch. Which is your favorite Shahid Kapoor movie? Share your thoughts with us in the comments section. Last updated on 21 September 2018.